The music group that I play with, Gamelan Kusuma Laras, will give a concert of classical Javanese music as part of the Christ Chapel Chamber Series at The Riverside Church. 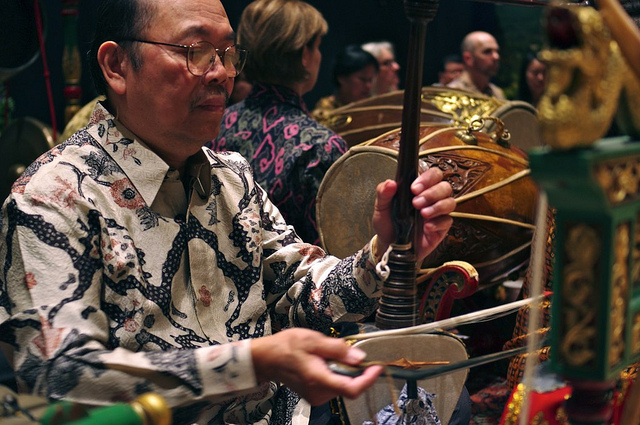 WHO: Gamelan Kusuma Laras is a classical Javanese gamelan orchestra based in New York City that performs music, dance, and theatre from the classical repertoire of the courts of Central Java. 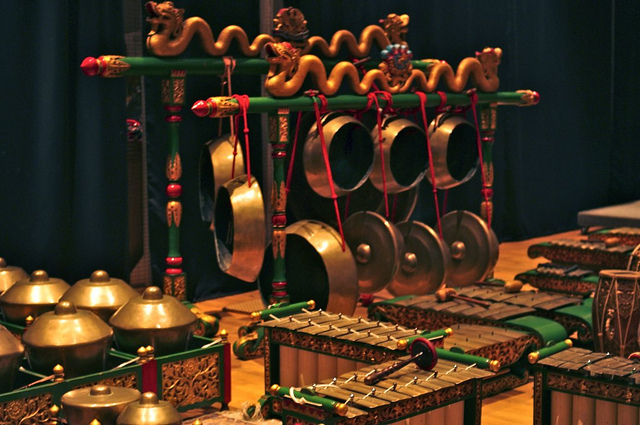 Created especially for the Indonesia Pavilion at the World’s Fair of 1964-65, the gamelan has the honor of being housed at the Indonesian Consulate in New York City. The ensemble is led by artistic director I.M. Harjito and director Anne Stebinger. ADMISSION: suggested donation at the door. This entry was posted on	May 22, 2014 at 11:49 am	and is filed under events.